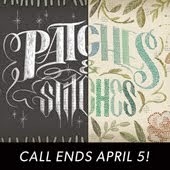 Light Grey Art Lab is proud to announce our upcoming show, Fairytales & Florals! 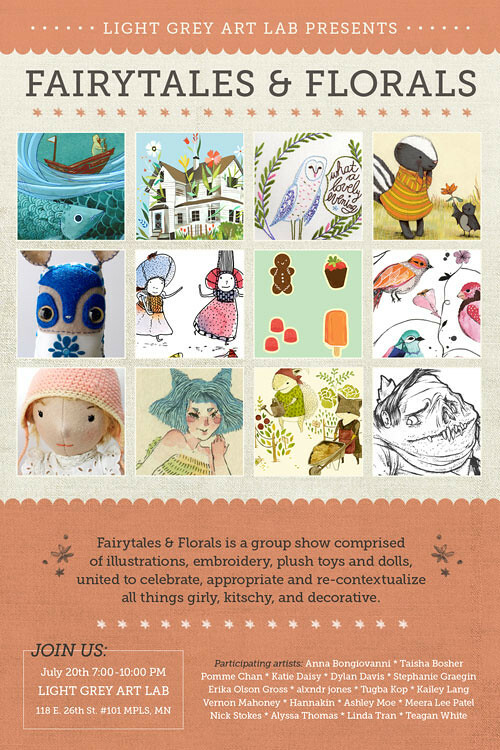 Curated by the always amazing Teagan White, Fairytales & Florals is a celebration of storybook worlds through drawings, paintings, printmaking, plush crafts and more! It's a group show featuring over 50 pieces of art from stellar 18 artists! The opening reception is Friday, July 20th, from 7-10 PM! Not only will we have amazing artwork, music and food at the event, but there will also be a worktable with an array of crafting supplies for guests to craft their own cute creations! Artists will be present to lend a helping hand if needed, and there will be an optional photobooth where participants can be photographed with their work! Be sure to make it to the show if you're in town! 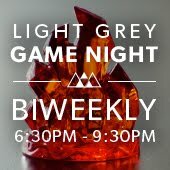 RSVP via the Facebook Event Page if you'd like! Remember, the Opening Reception is Friday, July 20th from 7- 10pm! We're located on the corner of Stevens Ave and 26th Street - right across from the Minneapolis College of Art & Design. Street parking is available on Stevens, 26th and 1st Ave.